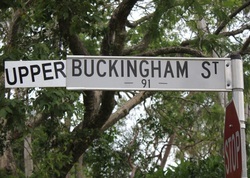 Apparently the residents living in the "Upper" Buckingham Street want their street name changed to "Upper Buckingham Street". 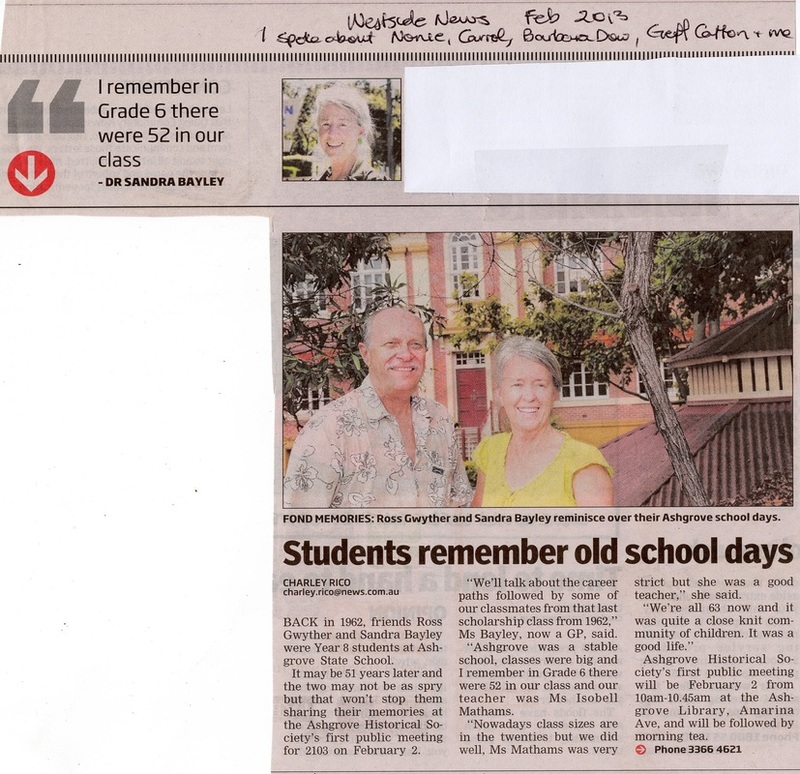 While the Council said "No", some creative locals thought it was worthy. What do you think? Answer the poll and let us know!